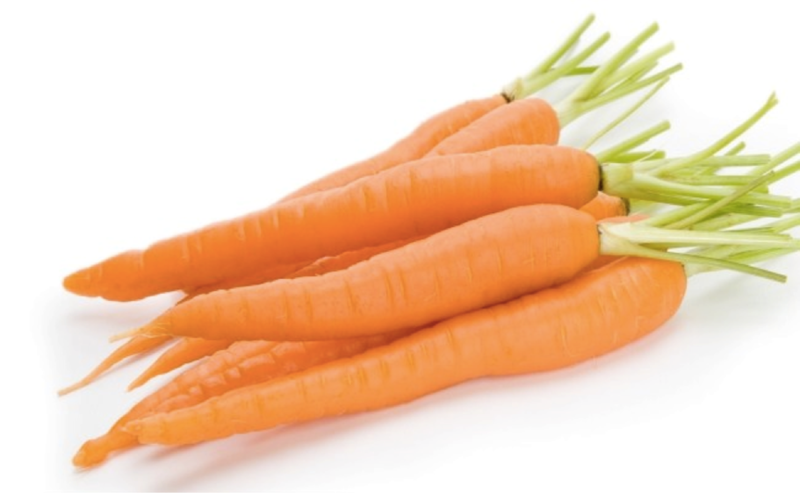 If it is your first time to hear the word “carotenoid”, you’ll probably think of its relation to carrots. Though carrots thus contain it, they’re not the only food high in carotenoid. Carotenoids are actually the pigments responsible for giving foods their bright orange, yellow and green colors. 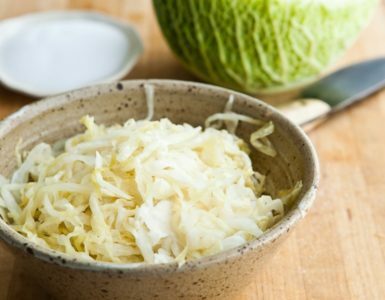 Some of its varieties include beta-carotene, lycopene, and lutein, which are very effective in reducing the risks of cancer and cardiovascular diseases. 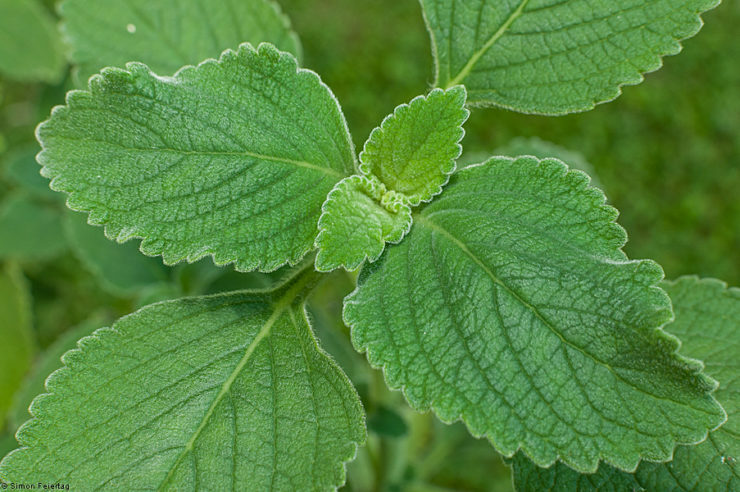 It also improves your visual function, protects against cellular damage and increases your immunity to infection. People who are at a high risk of getting the mentioned diseases are advised to consume the recommended amount of carotenoids found in these foods. The great news is these foods are found in many fruits and vegetables which you can easily buy or pick in your backyard. We have listed 10 nutritious foods high in carotenoids. Carrots are your greatest source of beta-carotene, which is one type of carotenoids. Pick the ones with bright orange color to ensure you get the right amount of nutrients in your body. The brighter the color, the more beta-carotene it has. Beta-carotene is being converted to Vitamin A in the body once consumed by humans. Half a cup of uncooked carrots already supplies 184% of the suggested daily consumption of Vitamin A, while 8 oz of carrot juice contains 451%. 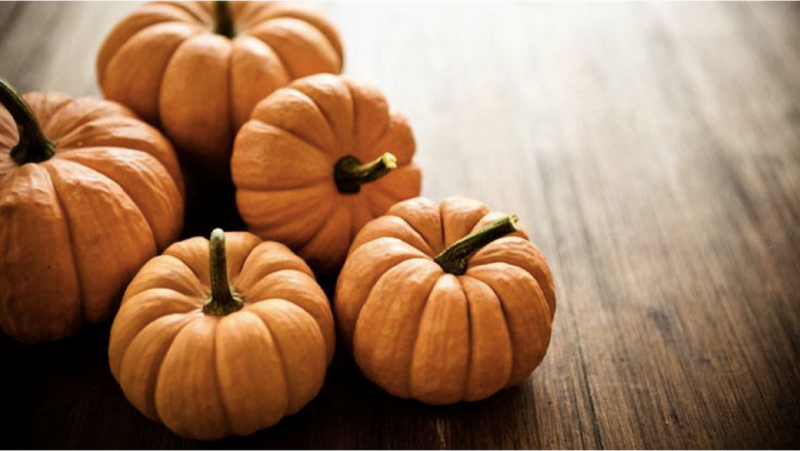 The most common type of carotenoid found in pumpkin is beta-carotene, making it a rich source of Vitamin A for humans. 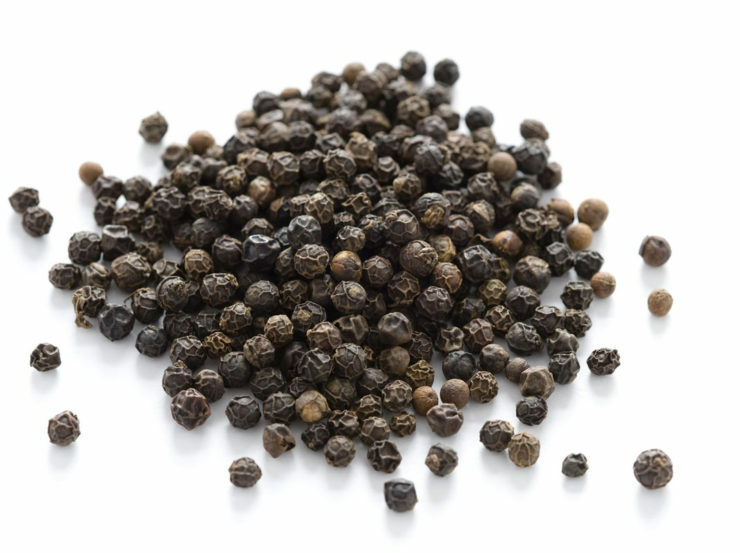 It also consists a small amount of alpha-carotene, cis-beta-carotene, lycopene, and lutein. A half-cup portion of pumpkin already provides 100% of the RDI of beta-carotene and twice the recommended daily consumption of alpha-carotene. Among the types of sweet potatoes, the orange one has the highest carotenoid content compared to the purple, yellow and white ones. 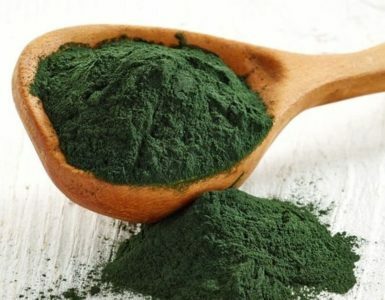 This superfood has a wonderful effect of increasing vitamin A in our body. 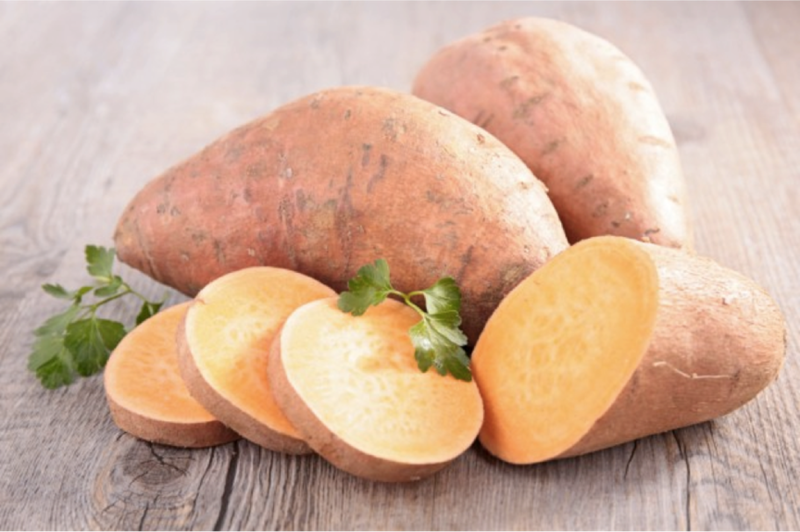 Studies have proven that every 3.5 oz of sweet potato have between 100-1,600 micrograms (Retinol Activity Equivalents, RAE) of vitamin A, making it a great option in preventing Vitamin A deficiency. This healthy food comes in yellow, red, and orange pigments and contains four types of carotenoids that include lycopene, lutein, alpha and beta-carotene. 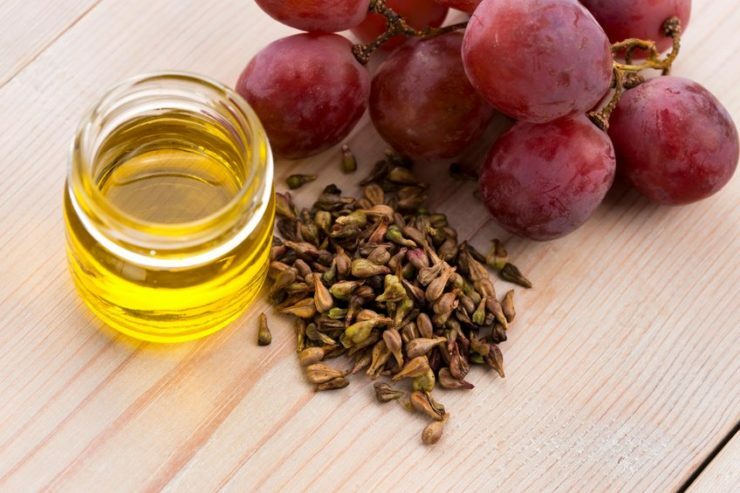 To get all the nutrients inside it, it is recommended that you consume it together with its skin. A cup of canned tomato juice supplies 22% of recommended daily intake of Vitamin A. 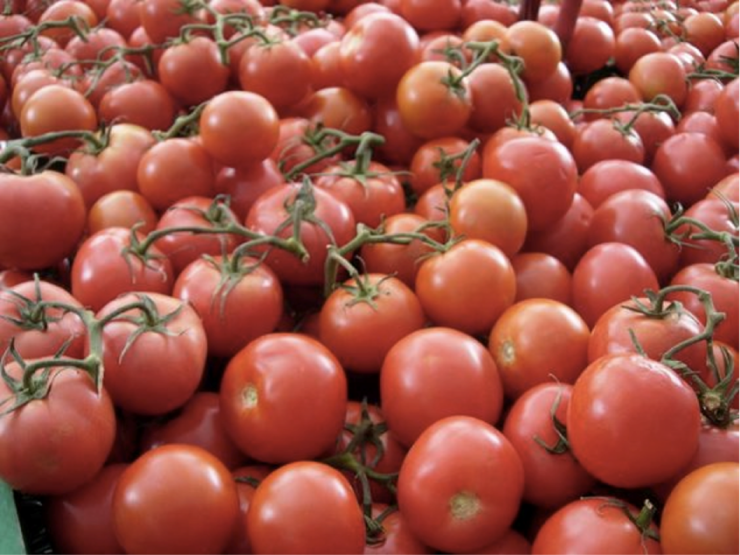 Furthermore, it has an abundant amount of lycopene, found to have the greatest antioxidant amongst all types of carotenoids. When taken regularly, tomatoes can help your body fight certain cancers, improve your vision, reduce the risk of osteoporosis, lower the risk of heart problem and more. 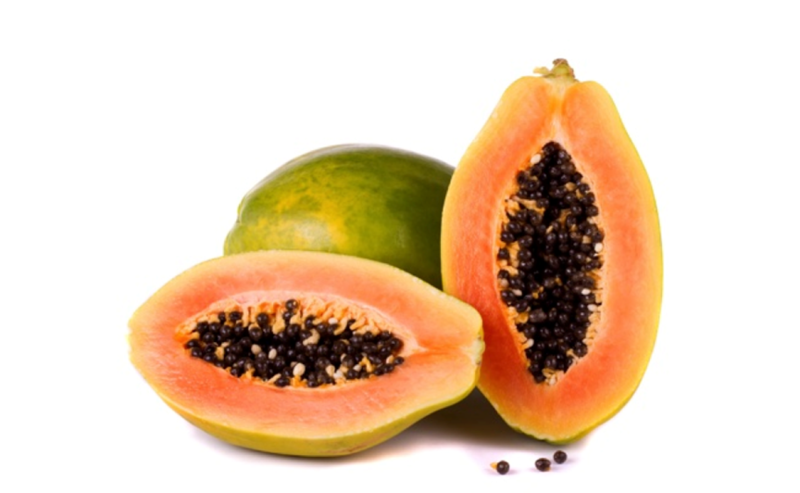 There is a new study conducted in British Journal of Nutrition that says the carotenoids in papaya has higher bioavailability compared to tomato or carrot. It was found that its lycopene has about 2.6 times more bioavailable than that of tomatoes and has 3 times bioavailability of beta-carotene compared to carrots. Moreover, Retinyl esters appeared in the TAG-rich lipoprotein (TRL) fractions have a notably greater concentration after an intake of the papaya test meal. The carotenoids found in spinach are β-carotene, lutein, 9′-(Z)-neoxanthin and violaxanthin. 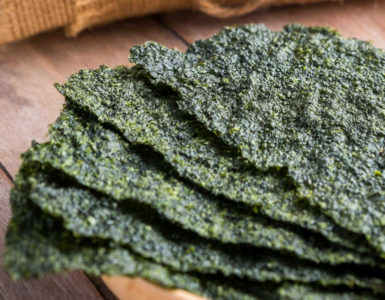 Regular intake of spinach can reduce the possibility of incurring inflammatory problems, cardiovascular issues, bone problems, and certain cancers. 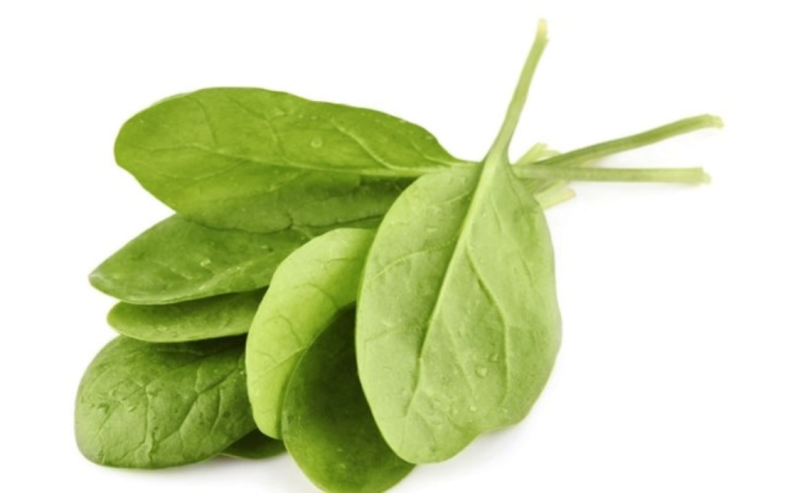 One half cup portion of frozen spinach contains approximately 200% of adults’ RDI for vitamin A, while one cup of cooked spinach (180g) contains a whopping 377% of Vitamin A, which is known to be vital for maintaining healthy eye vision, bone growth, and boost the immune system. Like some fruits and vegetables, bell peppers also come in different hues. The presence of carotenoids gives bell peppers their bright yellow, orange, and red colors. 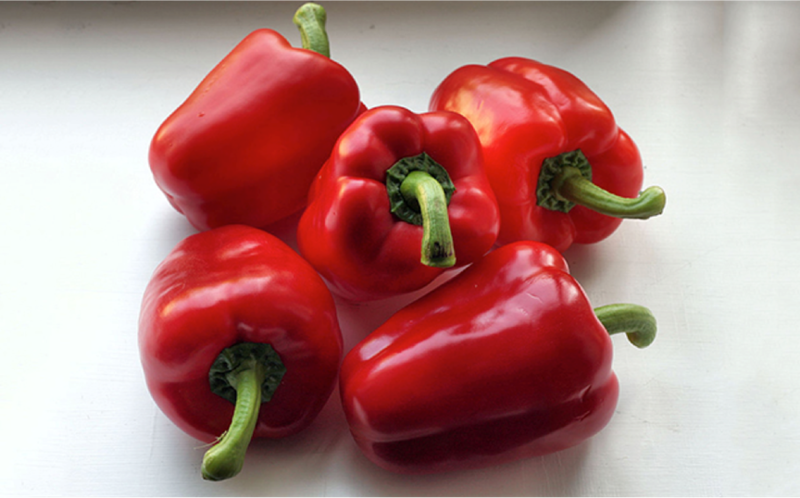 Among the variety of peppers, the red one has the largest concentration of b-carotene and zeaxanthin, while the yellow peppers had the least nutrient. The riper the bell pepper is, the richer its carotenoid content will be. Watermelon comes in white, yellow, orange and red hues are a fantastic source of lycopene and beta-carotene. 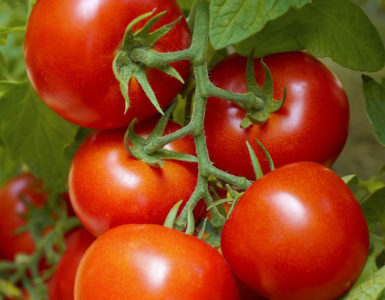 The red hue contains a high concentration of lycopene. Neoxanthin is the major pigment in yellow watermelons, while β-carotene is the predominant pigment in the orange-fleshed ones. Among them, the red-fleshed watermelon contains the greatest nutritional benefit. 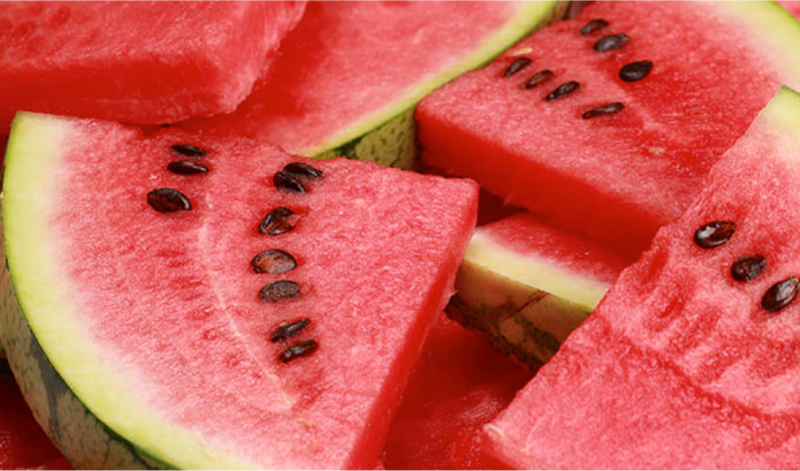 A study has shown that 3.5 ounces of fresh cut red watermelon provide 600 µg beta-carotene and 6,500µg lycopene. 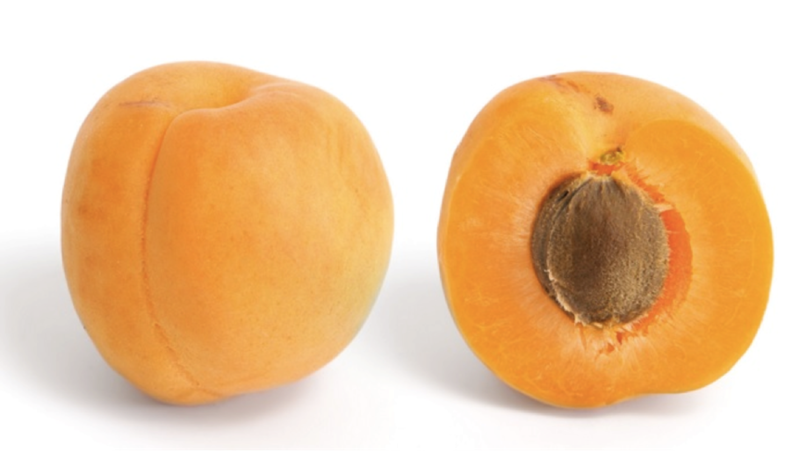 Apricot is a superfood that has the greatest level and broadest variety of carotenoids, which consists of lutein, alpha carotene, beta-carotene, beta cryptoxanthin, and zeaxanthin. You will get more nutrients if you consume apricots with the brightest orange pigment since they are the ones that have a high density of carotenoids. Ranked as the 8th best source of Vitamin A by WHFoods, turnip greens have high carotenoid content consisting of lutein, beta-carotene, and zea-xanthin. 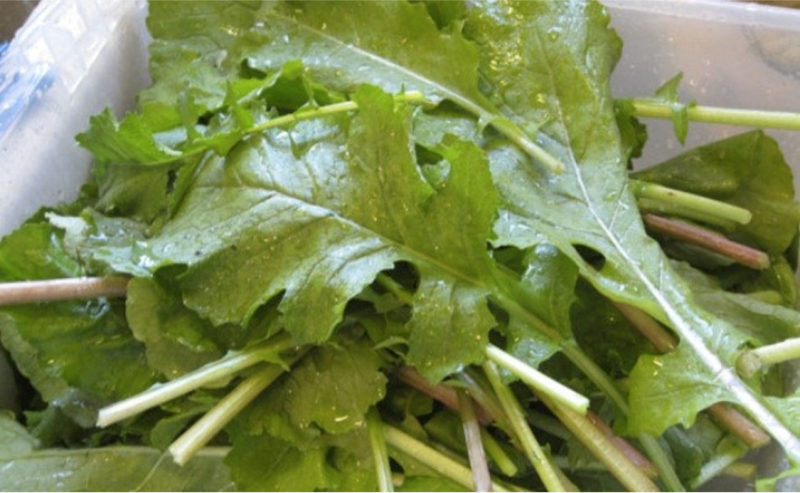 A 100g raw turnip greens provide 6952 µg, and 11984 µg of beta-carotene and lutein-zeaxanthin respectively. When cooking turnip greens, it is recommended that you use quick steaming to enjoy its full nutritional value and flavor. These bright colored foods that are rich in carotenoids are not just pleasing to the eyes, but they are also beneficial to your health. Take better care of your eyes and heart, and boost your immune system in general by taking the nutritious foods we included in the list above.